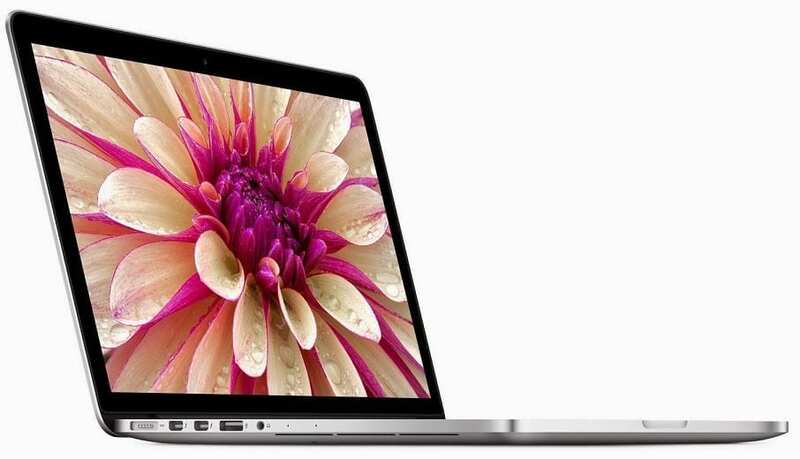 Apple has announced another cool addition to its MacBook range with a 15-inch MacBook Pro for 2015. The new MacBook with Retina Display packs a longer-lasting battery and is designed for easier use and faster performance than its predecessors. The new 15-inch MacBook Pro with Retina Display features the innovative Force Touch trackpad, which had earlier appeared on the 12-inch and 13-inch MacBooks. Apple hinted that the positive feedbacks it got for the feature on the smaller notebooks influenced the decision to include same on this 15-incher. Force Touch, with the aid of integrated force sensors and a Taptic Engine, ensures a uniform feel when you click any area of the screen while customising the level of pressure needed to register a click. More gestures are supported on the new trackpad. The updated MacBook Pro comes with better flash storage, which Apple says is about 2.5 times faster than the one supplied for its predecessor. The 15-inch Apple MacBook Pro with Retina Display also comes with a battery that adds an extra hour of usage at up to nine hours of wireless web surfing and same number of hours of iTunes movie playback. It is designed for better graphics with a discrete graphics option of a new AMD Radeon R9 M370X graphics processor, which delivers up to 80% faster performance. The 15-inch Apple MacBook Pro 2015 is available in different powerful configurations, with your eventual choice down to your pocket size and needs. The high-end laptop is powered by latest quad-core Intel Core i7 processors, with speeds of up to 2.8 GHz and up to 4.0 GHz with Intel Turbo Boost technology. The entry-level configuration of the new 15-inch MacBook Pro comes with a 2.2GHz chip, 16 GB of RAM, Intel Iris Pro graphics and 256 GB of flash storage. It runs on the latest OS X Yosemite operating system with a fresh look and more powerful features. Apple has put the refreshed 15-inch MacBook Pro on sale already, with price starting at $1,999. 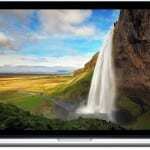 The 2015 editions of the 15-inch Apple Macbook Pro is not yet available in Nigeria. Apple Macbook Pro price in Nigeria is expected to start at around 1,200,000 Naira, depending on your location and the configuration of the laptop.